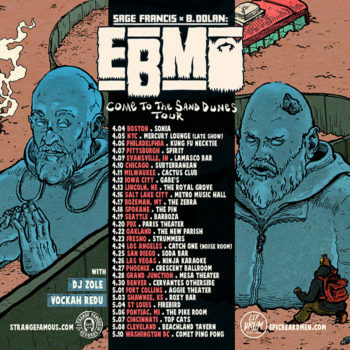 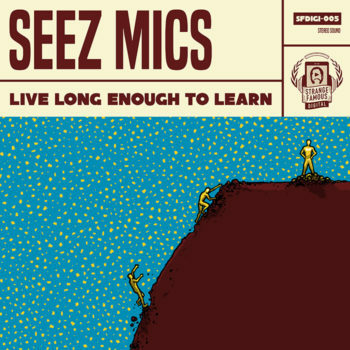 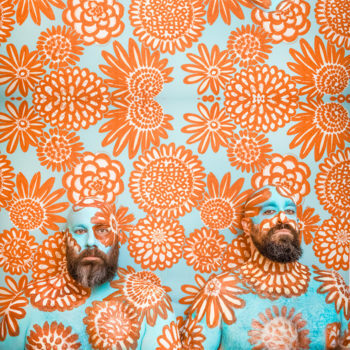 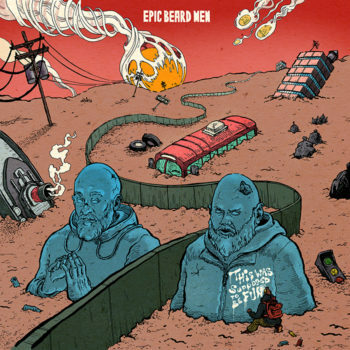 Epic Beard Men “Come To The Sand Dunes” Tour – Tickets on sale now! 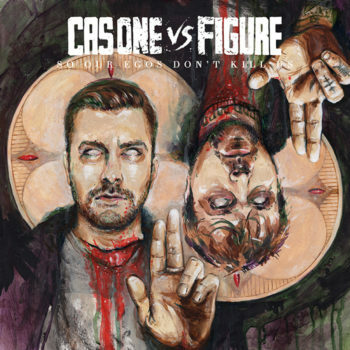 The SFR debut of CAS ONE Vs FIGURE is OUT NOW! 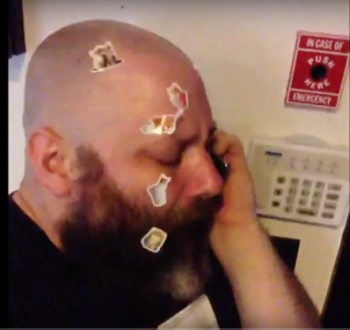 A deep dive into the Making of “TWSTBF” & the History of Epic Beard Men! 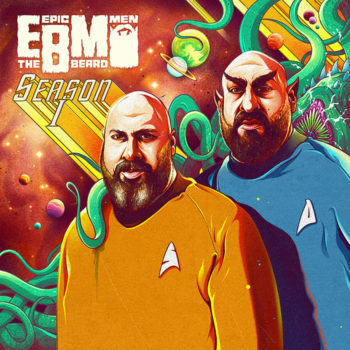 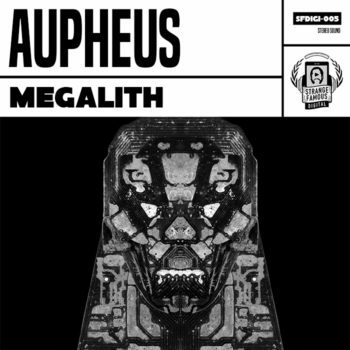 Season 1: Get familiar with Epic Beard Men on their FREE EP! 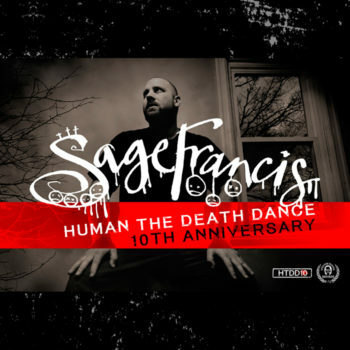 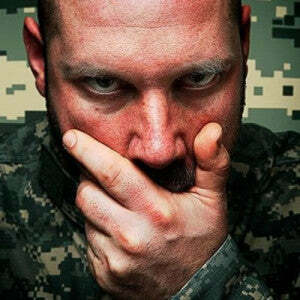 Celebrate the 10th Anniversary of SAGE FRANCIS’ “Human The Death Dance” with new gear! 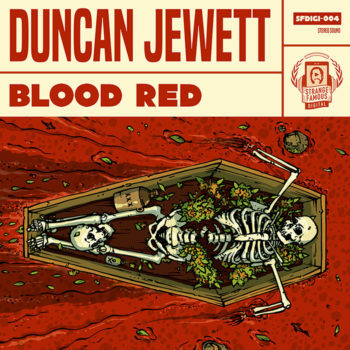 The SFdigi debut of DUNCAN JEWETT is available now!